The automatic bill or money counting machine were first introduced by the Federal Bill Counter Company designed for Federal Reserve Bank in 1920s. The technology used by modern counting machines that are presently dominating were developed by Tokyo Calculating Machine Works in 1962. The EI High-Speed machine had introduced computerized friction note counting in 1981 that were able to count up to 72,000 notes per hour. 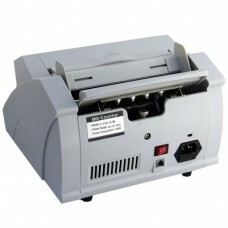 This innovation has completely eliminated manual sorting and counting of money. 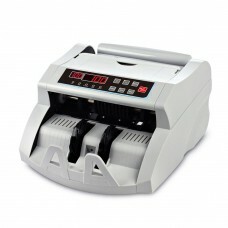 A money or banknote counting machine was primarily designed for accurately count large number of notes. But additional features such as sorting with the value of notes, checking for damaged or fake notes and coin counting has made this device more effective & efficient in tellers. Modern automated teller machines can be mechanical or electronic, but these are mostly used in ATM & vending machines. Star Tech has the best price for counting and note binding machine for the market of Chattagram, Rangpur, Dhaka, Khulna & Sylhet. 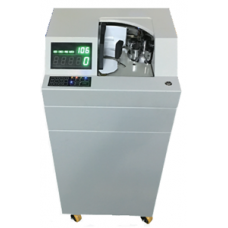 Worldwide currency cash counting machine with UV & MG counterfeit, Kington and Easy Banker are some of the variants you will find to satisfy your business requirements. 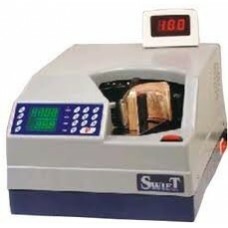 These taka counting portable devices with money checking facility can increase speed and accuracy and reduce human error. 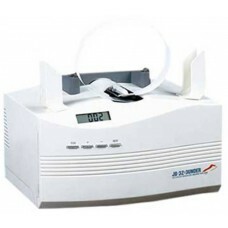 You can enjoy purchasing online and have the delivery to your desired organization.